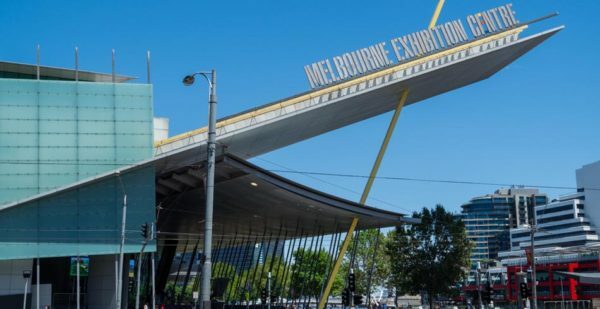 An annual must attend event for stakeholders from all levels of the energy supply chain, Australian Energy Week 2019 returns June 11-14 in its new space at the Melbourne Convention & Exhibition Centre. Expecting over 700 attendees from more than 200 companies, an increased expo footprint with more than 40 solutions providers and the new Electrical Engineering Forum, this event offers the most comprehensive energy sector coverage under one roof. This industry event for energy storage will provide a globally significant platform for energy experts and industry-leading companies to explore the impact of energy storage. Visit the free-to-attend exhibition or be part of a first-class conference program featuring industry experts from across the globe, taking place across two days and all under one roof. The Conference on Integration of Distributed Energy Resources is presented by CIGRE Australia and has been created as a practical forum focusing on the integration of distributed energy resources (DER) from a network perspective. It aims to facilitate practical conversations and information sharing between utilities, product suppliers and communities about the challenges and opportunities presented by DER to the industry, leading to practical, workable technical solutions for integrating DER into both existing and future electricity networks. The 7th Annual AU Smart Lighting Summit will showcase intelligent initiatives from across the globe that are shifting the face of the lighting industry. Attendees will experience a summit first with key authorities and regulators within the energy market coming together to debate their role within the sector. Over 35 local and international speakers will cover intuitive fixtures, expansive case studies, urban, outdoor, public and street lighting, and the ever-changing façade of intelligent light. 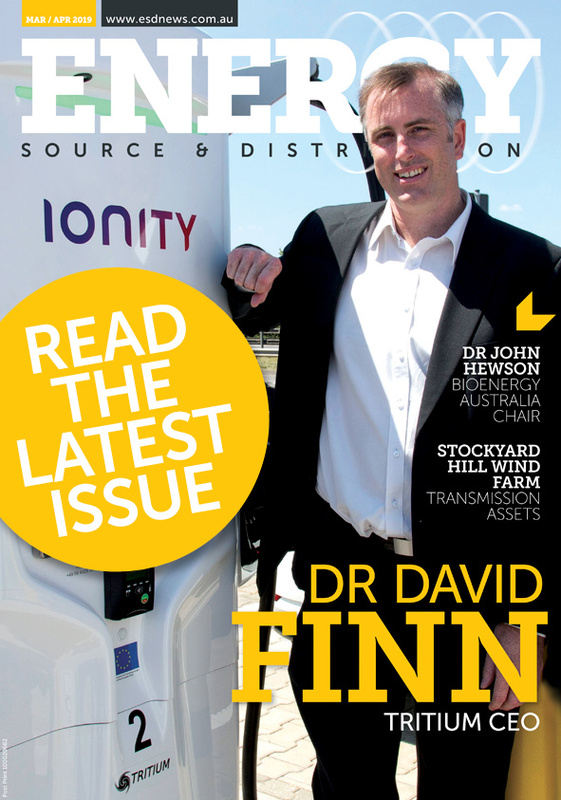 The Energy in WA Conference will take place from September 18-19, 2019 at the Hyatt Regency Perth, celebrating its 19th year this year. 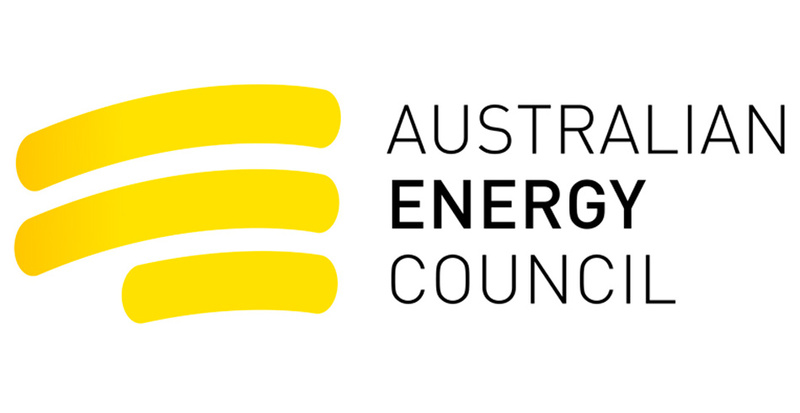 The conference has a fantastic line-up of speakers discussing topics surrounding this year’s theme, ‘Delivering in Uncertain Times’ relating to the Western Australian energy industry.